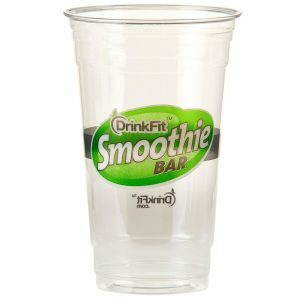 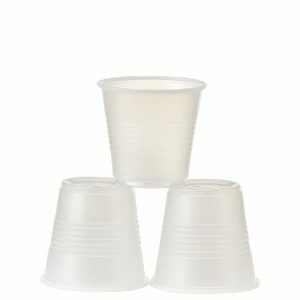 Ultra clear PET 16 ounce cup with DrinkFit logo! 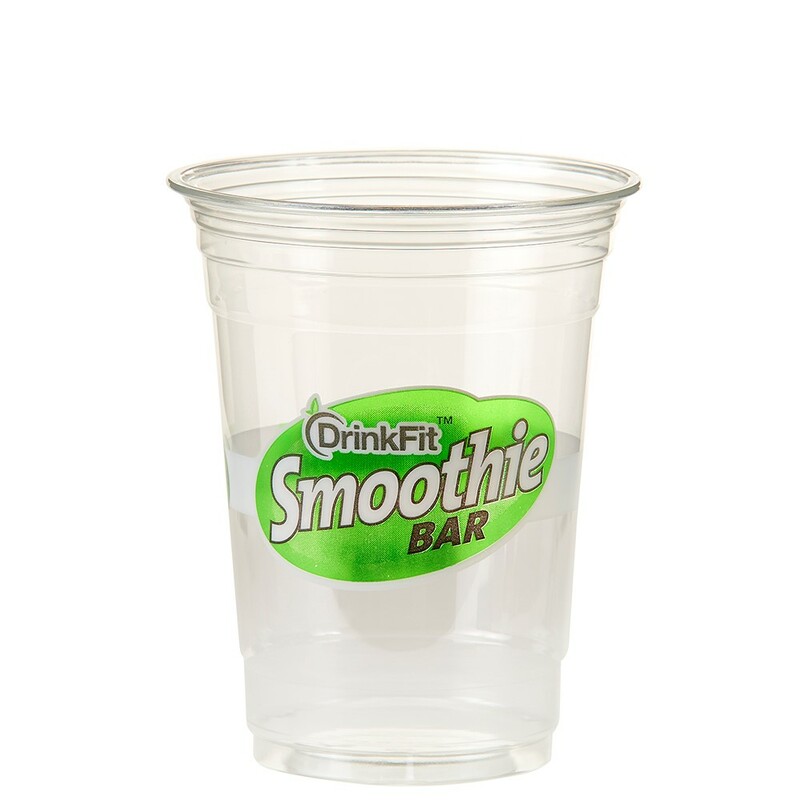 This high-quality and sturdy cup will enhance the image of your smoothies and present a more professional appearance to your customers and guests! 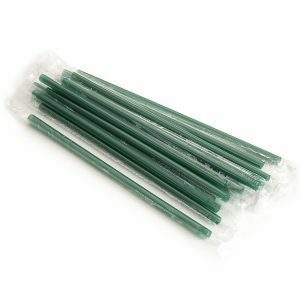 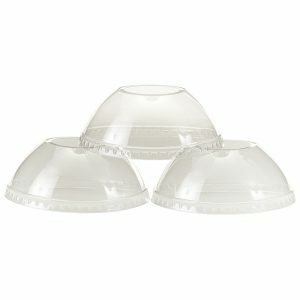 Works with our PET dome lid.